We know that the Festive season is behind us but here is something to keep in mind for 2019. Make greener choices one-step at a time by making green gift wrap this year. It’s tempting to wrap up a gift in beautiful wrapping paper but unfortunately not all wrapping “paper” is actually paper some are plastic-based. Then there’s the issue of Sellotape, glittery gift tags, ribbons etc. There is the “scrunch test” which helps as a rule of thumb. If you scrunch up your wrapping paper and it stays scrunched then it is quite likely recyclable but if it doesn’t then it probably isn’t recyclable. 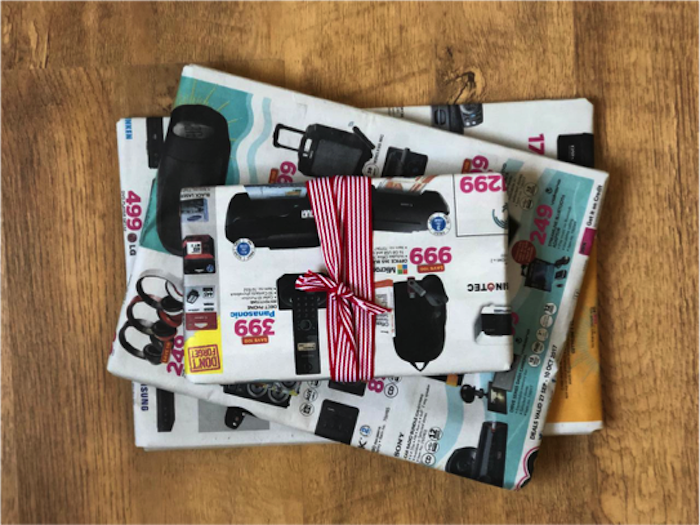 Newspaper is great for wrapping gifts and is both biodegradable and recyclable make for perfect gift-wrap; jazz it up with some ribbon or raffia. 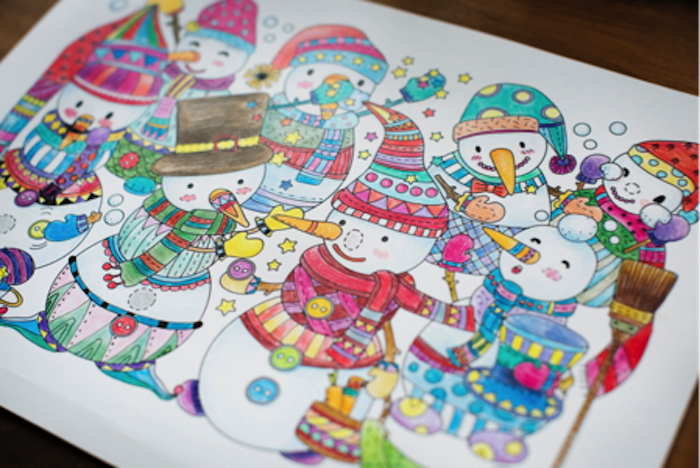 Used printed paper with a style, pattern or picture and let the kids colour it in or let them express their creativity on blank sheets of paper, it doesn’t get more personal than that! If someone is throwing out or recycling old books and no one wants them for reading, tear out the pages and use to wrap gifts. 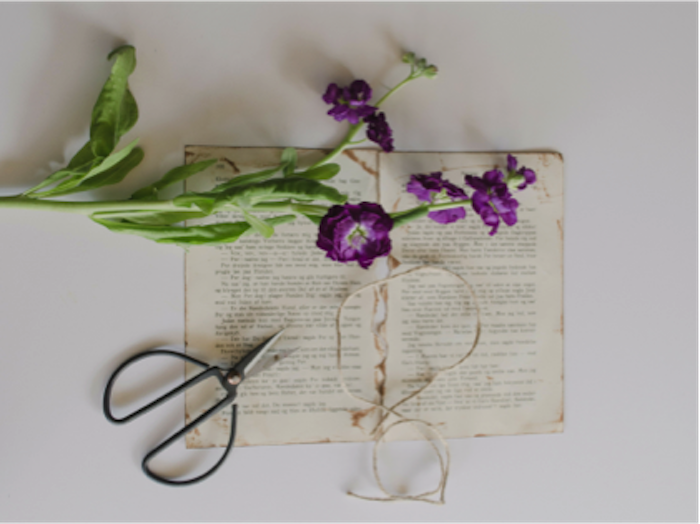 Give it a classic look with string and some fresh flowers. Colour coordinate or theme your wrapping paper to easily match your gift with pages from a magazine. We hope that you found this useful and now have some great, greener options to wrap gifts going forward!